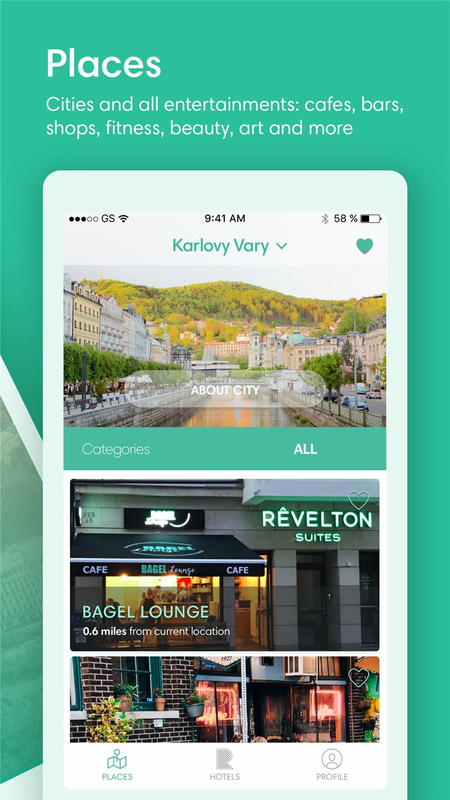 An unforgettable vacation in Karlovy Vary begins with the Revelton app. A convenient guide to the city with the ability to book a room in one of the city's best aparthotels. 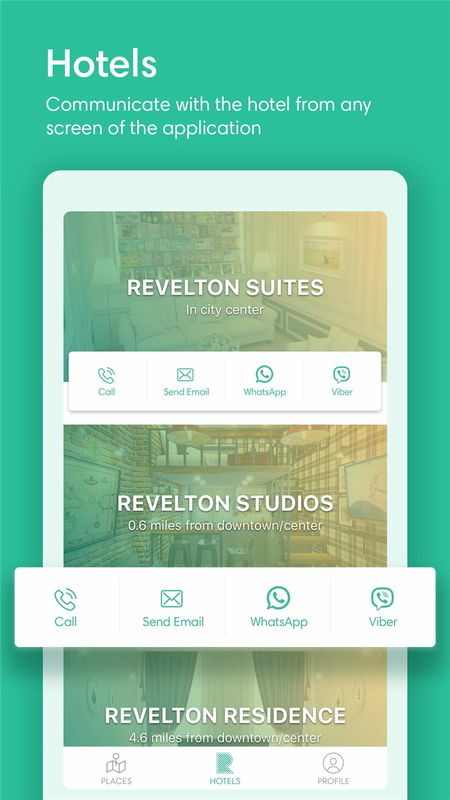 Explore the city with the Revelton app. The main attractions, bars, museums, beauty salons and many other interesting places are conveniently grouped by categories and are described in detail. 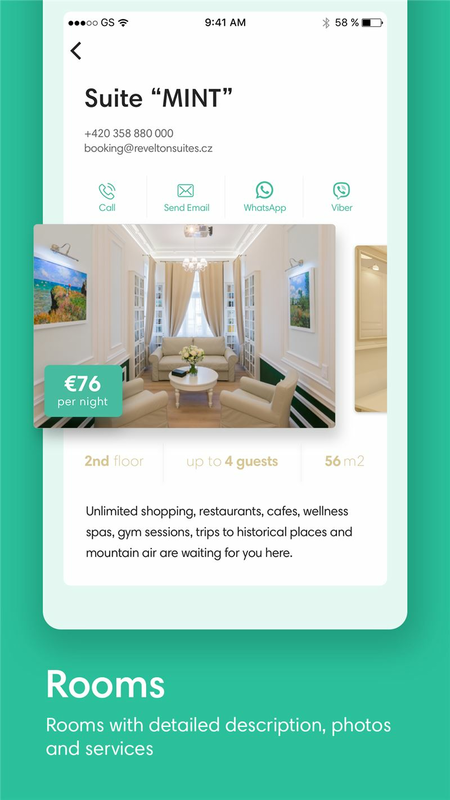 The opportunity to see your location on the map and the distance to the selected location will help navigate you easily, even if you are new to Karlovy Vary. 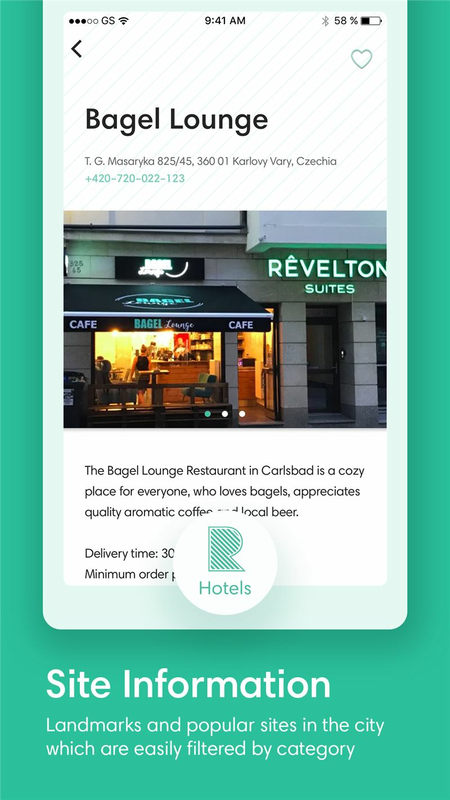 Book a room in aparthotel Revelton at the best price.  Choose a number, depending on your company and type of holiday. Our rooms are perfect for a family or a romantic getaway. 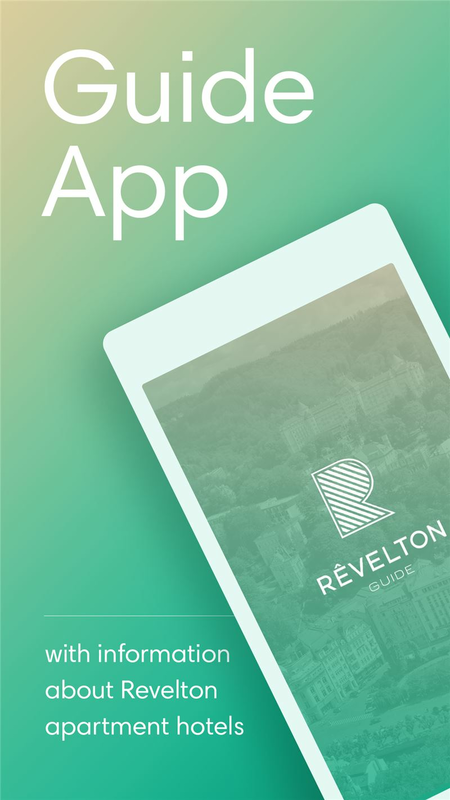 Download the entire city to your phone by installing the Revelton application.